Just to give you a brief background on the 1987 drop, The Dow dropped 22.6% on October 19, 1987. 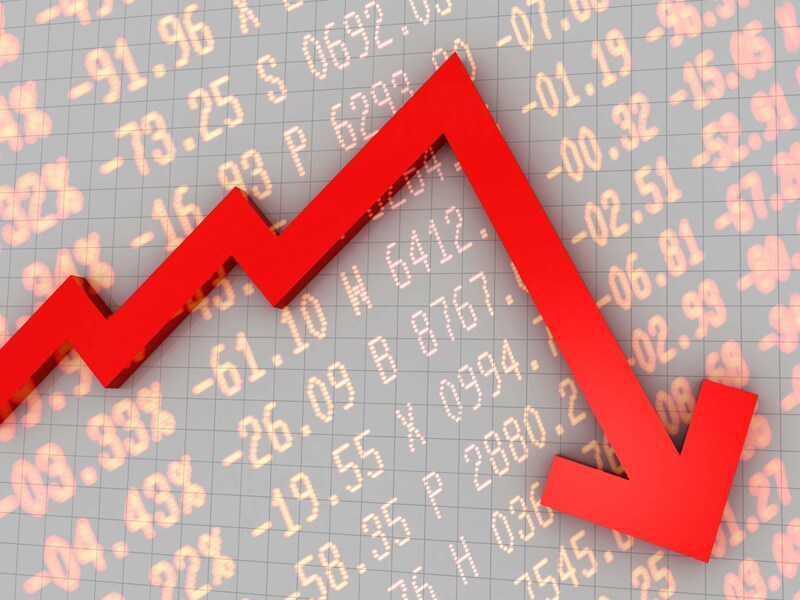 On August 24th, the Dow was only down around 6.6% at its lowest point. If it were as bad as the 1987 crash, the Dow would have plummeted by about 3,700 points by the end of the day rather than ending with only 588-point-loss. I had the chance to speak with my Economics professor at Black Hawk College, Paul Lockard. We talked about the recent stock market crash, and I asked him what his thoughts were about it. At first I thought this was little to no information , but he began to discuss the issue with me, explaining what was really happening. Lockard gave me one word that helped it all make sense, globalization. As computer systems get better, the stock market reacts faster to incoming data. So, like the computers, we see this and react fast in the same manor. We do not take the time to sit and think. Yes at the beginning of the day the stock market did crash about 1,000 points, but by the end of the day the loss was a mere 588 points. Professor Lockard also brought up another interesting point — the media. As soon as the computers updated the 1,000-point drop, the media blasted it out as a 1,000-point drop. To any average person who does not deal with stocks, that sounds bad. In fact, it sounds terrible! Someone who knows stock points and understands that the close was only a 6.6% loss , and acknowledges that the crash we had in 1987, loosing 22.6%, was much more significant. Now that I have sat and thought about it, the way the media went about saying we dropped 1,000 points and stopping with that instead of pointing out that it was only loss of 6.6%. This resulted in the viewer’s believing it to be a true stock market crash. In reality, we ended up dropping under 4%. When you hear things in the news, remember the importance of conducting your own bit of research before choosing to panic. Next Next post: What’s new at the library?